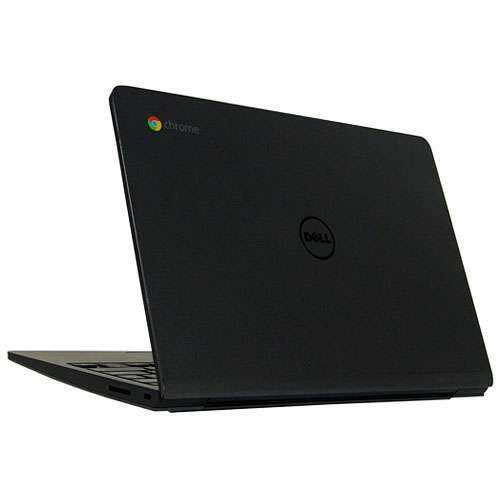 With a superior device like the Dell Chromebook 11 Notebook PC which comes with magnificent features to help you with your daily tasks. The Chromebook 11 Laptop from Dell makes your business computing a lot easier to handle so every task is done with the best results. 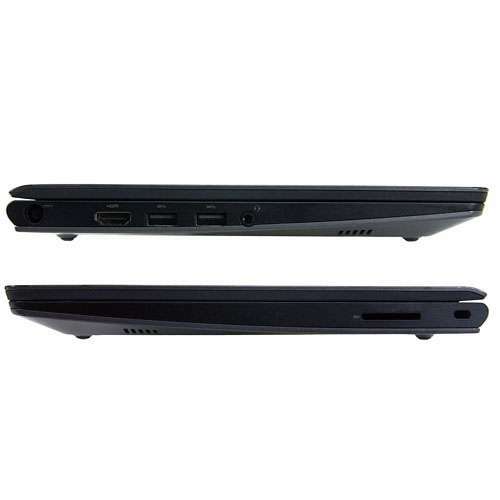 Powered by the Intel Celeron 2955U Dual-Core Processor with a speed of 1.4GHz, it gives you the best performance, especially during the most exhaustive activities. 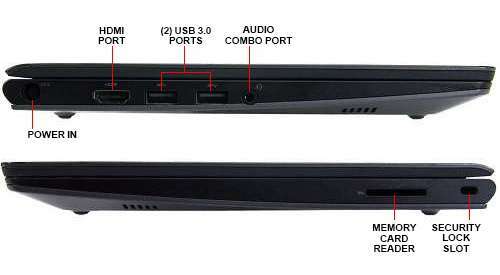 It supplies the adequate power your system needs to be able to execute tasks without breaking down. 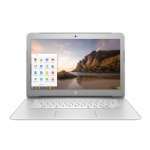 Other than this, it comes with 2GB of DDR3L memory which makes dealing with multiple tasks more convenient to help you meet all of your deadlines. 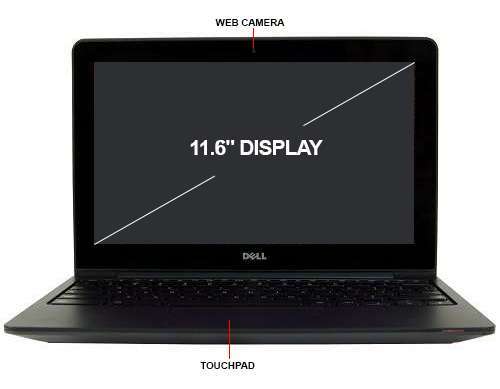 To add to its already excellent system features, the Dell Chromebook 11 features a screen display of 11.6 which is compact and makes it easy for you to carry it around wherever you go. It makes sure to bring all of your contents into view to not miss out anything. 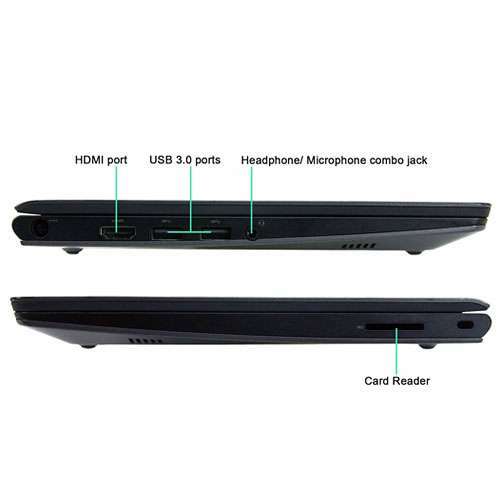 Furthermore, it comes equipped with 16GB of SSD storage which accommodates enough of your valuable data and files. Being a solid state drive, it provides faster system boot-ups which improves your overall system. 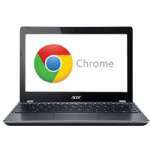 It also runs the Chrome OS which offers a different yet exciting experience for you. 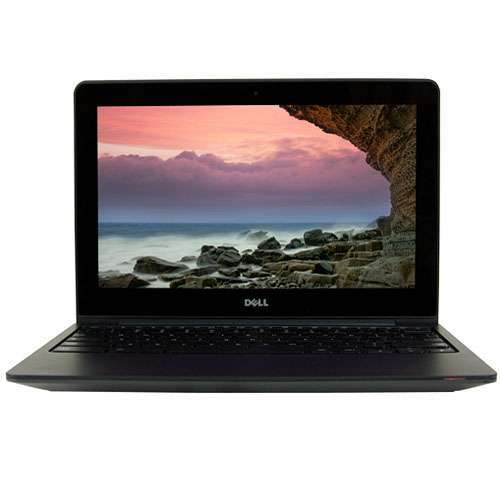 Purchase the 11.6 Dell Chromebook 11 Laptop PC today only here at TigerDirect! Got laptop today. Within 2 minutes signed in no problem. So far so good love it. Have to get use to the small screen. so far so good. Would recommend to others. The price included shipping tax 105.00 cant go wrong. When it arrived, looked fine, booted right up, asked me for my g00gle account and went to update itself. I bought this for pleasure travel purposes, not for daily use. My main BEEF is the display, there is one black "speck" near the top of the display and two lighter "circles" in the middle. In hotels, I'll use the HDMI and the hotel tv as monitor and speakers. The wi-fi is SUPER SLOW, I get 30-40MBps here, this thing is lucky to get 3 MBps. Wonder if I can use an RJ45 to USB adapter. 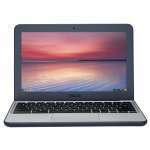 My Dell Chromebook is Tops! 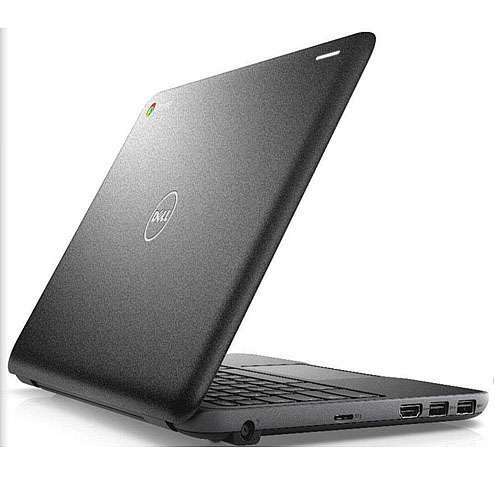 Dell and Chromebook have come together to make general computing a simpler and faster enterprise. All of the specifications and features work as advertised; and, so far, there hasn't been a single problem.